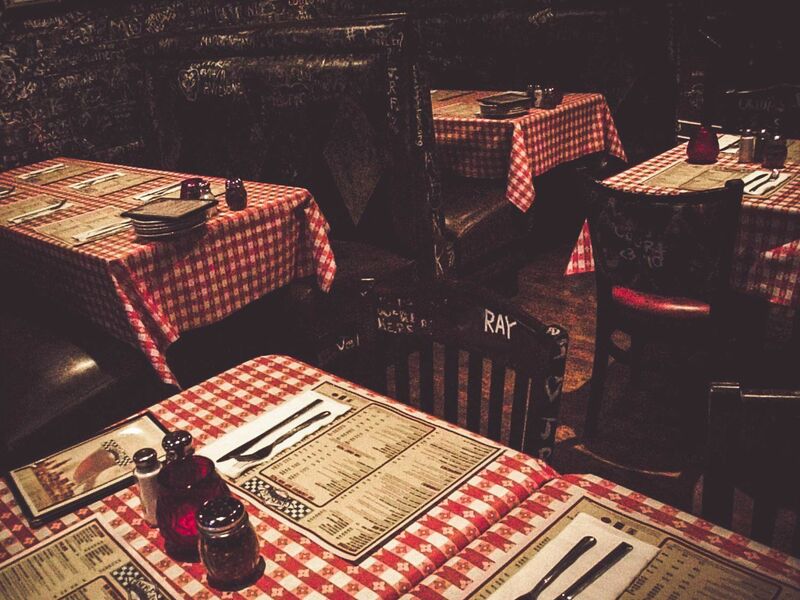 Everyone loves a party and Gino’s East is no exception. What better reason to celebrate than over two decades at an active and fun location in the world’s best city. 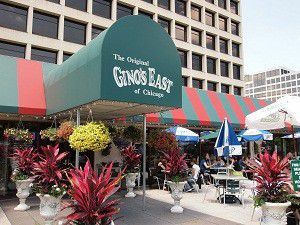 Gino’s O’Hare Plaza location will be celebrating its 22nd year in Chicago on Saturday June 13 at 4:00. Come check out our debut of some creative new menu items and amazing new drinks to top off your favorites. Featured items include Fire Grilled Five Veggie Pizza and Deep Dish Nachos. Fire grilled veggies are a delicious way to bring together fresh summer veggies and our famous deep dish. Not to mention the amazing drinks that we’ve been keeping on the down low. Sample our craft beer with our 6oz “shorties” flight or try our Italian Margaritas and Tequila Shooters on special. Live music will be provided by Chicago’s own Contrabanda, who will be seriating, us with some Latin Boogaloo, Brazilian Jazz, Salsa, and more. Party with us in our spacious interior of our location on 8725 W Higgins Rd or enjoy our summer evening out on our popular patio. Be sure to check out our Chicago Sports Wall of Fame, featuring the largest collection of athlete sketches in Chicagoland. Thanks for 22 great years Chicago!  If you’re unable to make the party, don’t fret. Come in and enjoy our weekly specials all summer long, don’t let the weekend have all the fun.